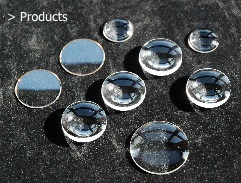 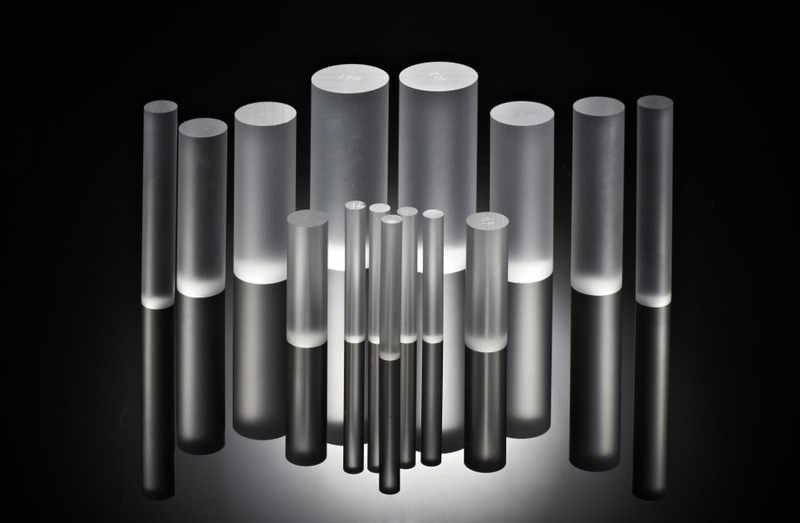 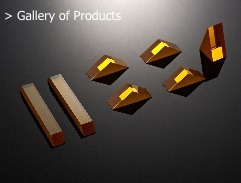 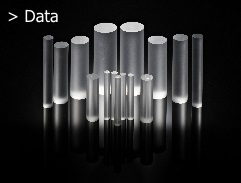 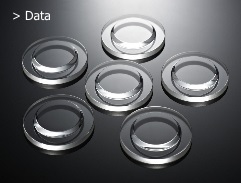 Listing of optical materials with technical data from Crystran. 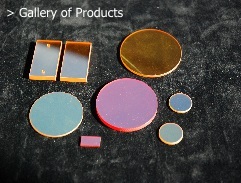 This is our database of infra-red and ultra-violet materials. 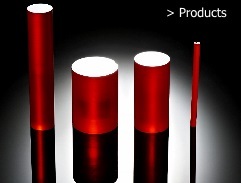 Materials listed in RED are not commonly supplied, but for which we may have small quantities available for research purposes.